Rob Speak’s motor racing career began in Ministox at age 12. Since then, he has raced (and won) in most oval formulae. Prior to racing an F1, Rob Speak spent a decade racing a BriSCA F2 stock car, where he racked up eight World Championships and eleven National Points Championships in succession. Rob Speak officially made the move into F1 in 1999, but he also continued to race his F2. Speak took up an offer of a tarmac car from Jamie Davidson, who was taking some time away from racing. 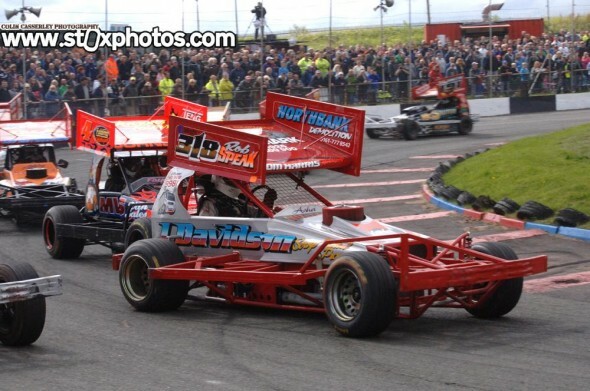 He found instant success in the Davidson car; winning both heat and final at Northampton in his first run out. The highlight of his first full season in F1 was winning the European Championship and in only his second full season, Speak won the coveted BriSCA F1 World Final. Following a break from F1s, Rob Speak returned in 2013. 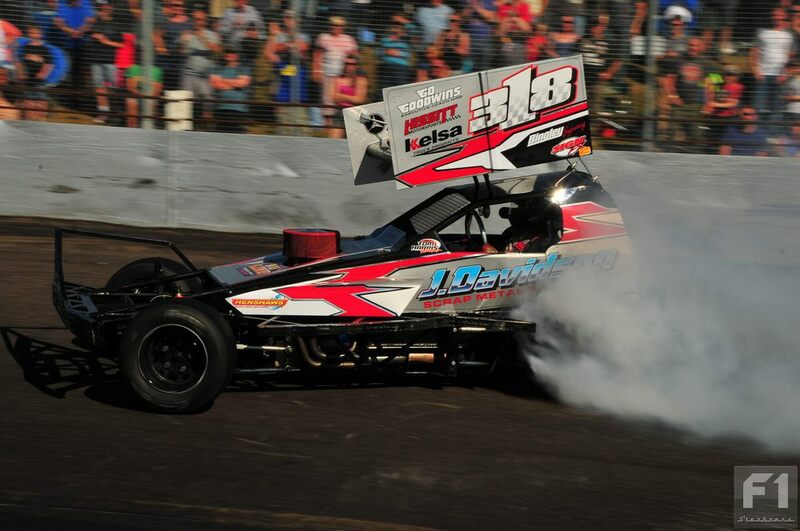 After taking the silver roof at Sheffield in 2014, Rob Speak became the first driver to win the ‘points’ title in both BriSCA F1 and F2.